The season has gone by very fast. It is already the fist Sunday of October, the day following the fundraising (Wine Tasting & Boat Yacht) event. 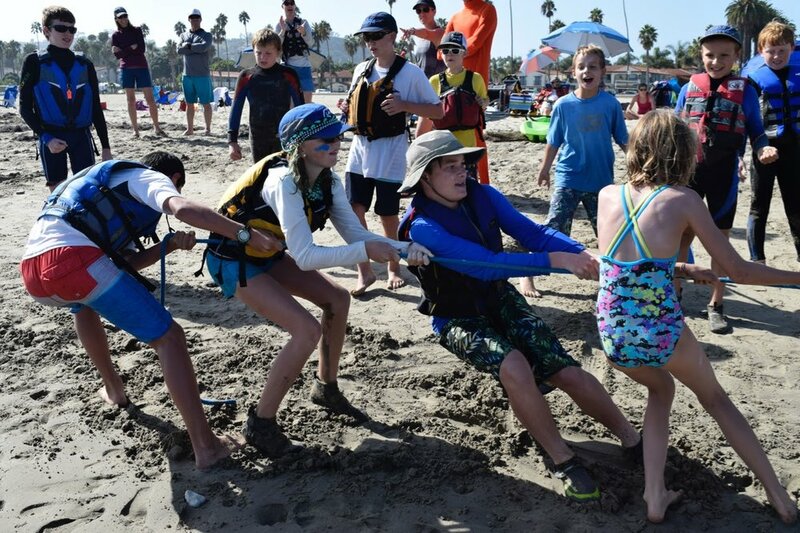 It is the Grand Finale of the season with the Dingy Jamboree. 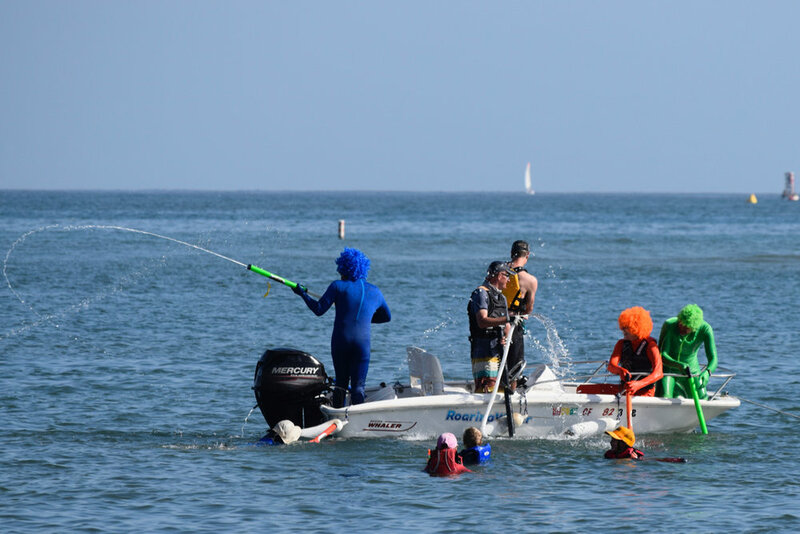 It is all about having a lot of fun, sailing backwards with a partner, compete in a team for the famous Helmet Dash trophy, have fun in the water fight against the SBSSA Board and throw the Commodore in the ocean. Lots of games and fun.